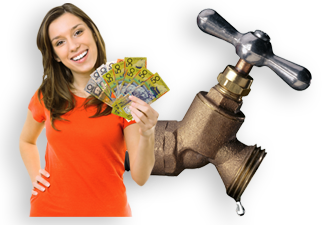 save heaps with a bonus water audit from Plumb-tek! 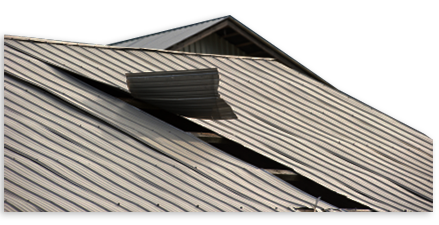 keep your roof safe, leak free & in top shape with roof repairs by Plumb-tek. 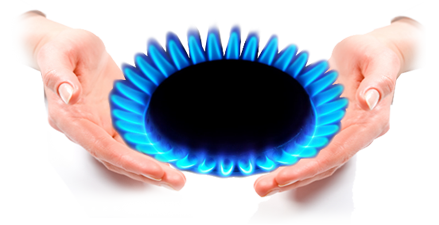 Plumb-tek are the experts at gas fitting, installation and maintenance. Graeme Back of Plumb-tek Plumbing is no ordinary plumber, he offers a work ethic forged in the heart of Australia’s country. Moving from the land to the Sunshine Coast, Graeme is a believer in “old school” service and pride in workmanship. 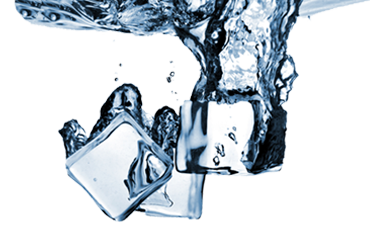 In fact these are the defining principles on which he has built Plumb-tek Plumbing. There are plumbers who have worked longer on the Sunshine Coast, but Graeme just reckons that means he will really work hard to win your business and repeat business. Being the shy country type, Graeme is not one to blow his own trumpet, but that does not stop his customers from doing it for him. A customer in Noosa was so pleased with his work, that they actually placed an ad in the local newspaper on his behalf! Now that is a plumber who made an impression on his customer. 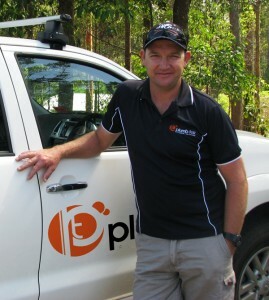 Graeme works as a master plumber from Noosa to Palmwoods, Buderim to Maroochydore and Kawana to Caloundra and he has a reputation of not shying from the more difficult and tricky jobs. 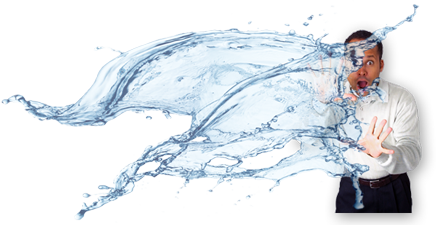 Looking after the plumbing needs of homeowners, investment property landlords, commercial property and body corporate requirements. If you are looking for a plumber who turns up on time, does a great job, and leaves the place tidy, call Graeme today! Yes! There is a 24 Emergency Plumber Service available with Plumb-tek.